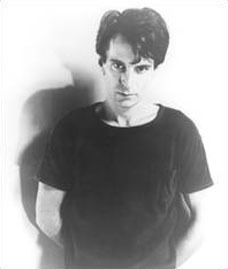 Most pop music fans have probably never heard of Alex Chilton, but it’s very likely that you’ve heard the man’s music. Chilton was best known as the lead singer/songwriter in America’s original ‘indie’ band Big Star. As a teenager he fronted The Box Tops and sang the timeless classic “The Letter” which is a mainstay on classic rock/pop radio to this day. You’ve also heard Chilton’s music if you’ve ever seen the opening credits of That 70’s Show which featured Cheap Trick’s cover version of Big Star’s ‘In The Street’. I stumbled upon the music of Big Star and Alex Chilton in 1996. I had just started listening to a bunch of bands from the Mid-Western United States including Wilco, The Jayhawks and Soul Asylum. Every article I read about these ‘alt-country’/pop-punk upstarts pointed towards Big Star and Gram Parsons as key influences. 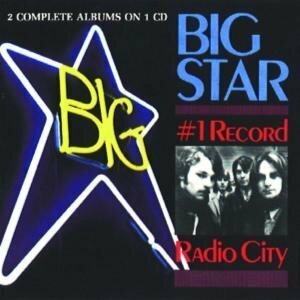 When I finally got my hands on Big Star’s quintessential two albums from the early 1970’s – #1 Record and Radio City now usually packaged as a single album reissue – I felt like I had stumbled upon a buried, hidden treasure. Do yourself a favour – if you’re a fan of REM, Beck, Wilco, Ryan Adams, Cheap Trick, Soul Asylum, The Jayhawks, The Replacements or just good jangly-guitar-based pop music, seek-out the music of Alex Chilton and Big Star. Chilton passed away far too young of an apparent heart attack at the age of 59 on March 17 while preparing for a Big Star reunion show at the SXSW Festival in Austin, Texas later this week. Sad news as rock ‘n’ roll loses another unsung hero. Check out “Thirteen” from Big Star’s 1972’s #1 Record. RIP Alex.